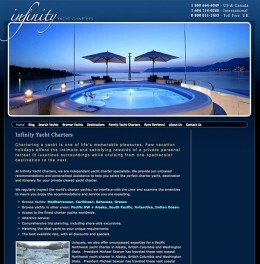 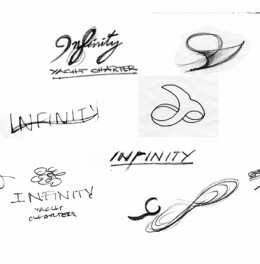 Infinity Yacht Charters asked ReadyGo Media to design their new logo and letterhead. 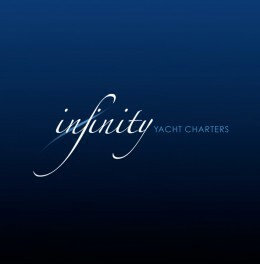 They charter a vast range of yachts, from modest to majestic five star experiences in the Caribbean, Alaska, Bahamas, Mediterranean an worldwide. 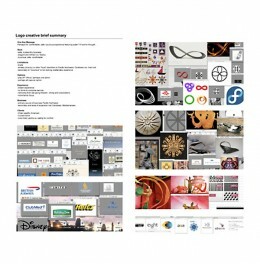 They rebranded to reflect a new business strategy.